Legendary Hardwood Floors knows our customers that install wood floors are also looking for complementary hard surface flooring for those areas which will not have hardwood flooring installed. 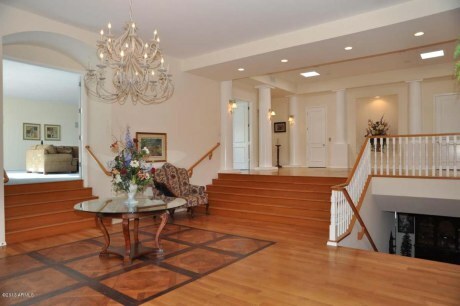 For those areas, Legendary Hardwood Floors installs natural stone, porcelain, marble, and ceramic tile. Some of the benefits of tile are it's very attractive and stylish options. It is extremely durable, easy to maintain, and it can be used indoors and outdoors. Natural stone and tile are naturally beautiful and naturally enduring. The look of hardwood floors, without the cost. Today's laminate flooring is durable, scratch, stain, and fade resistant. Also it's very easy to clean and maintain. Hypoallergenic and perfect for busy households with pets, children, and daily traffic. The Laminate flooring brands Legendary Hardwood Floors carries and installs come in varying plank widths and lengths. Also a wide variety of realistic looks that include surface embossing, hand-scraping and a wear layer that is built to withstand all different degrees of traffic. Laminate flooring today's best value for durability and added beauty to your home. Hardwood flooring is a very smart and valuable investment. Sanding & refinishing hardwood flooring is necessary to preserve their quality and natural beauty. 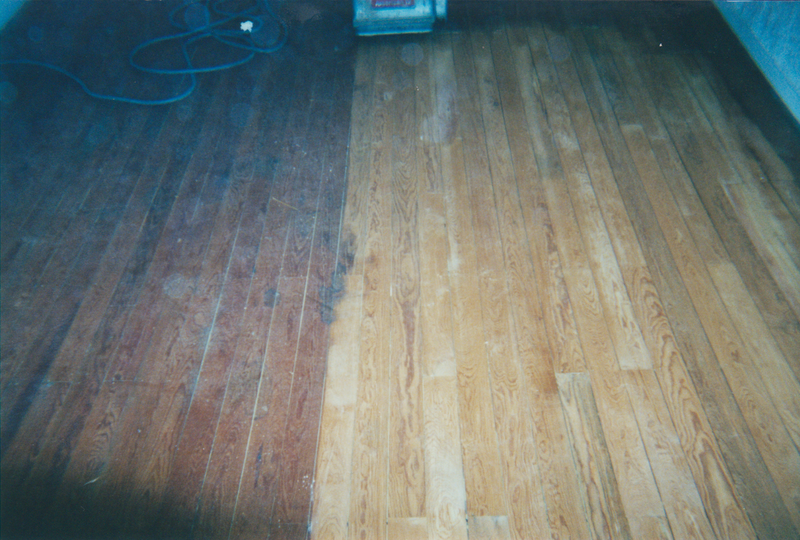 Unfortunately age and improper maintenance can result in the dulling and wear of a wood floors finish. 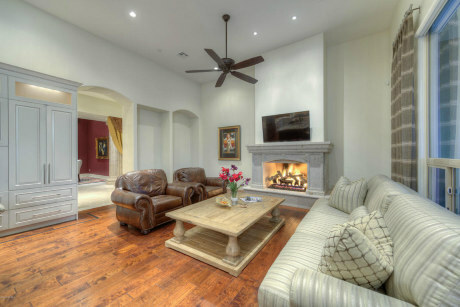 Or maybe it's time to change the stain color of your wood floors and transform the look of a room. Restoring your wood flooring back to their original condition and beauty can be achieved through the process of sanding & refinishing. Sanding the wood floor means we sand all the finish and stain off the wood floor. After several passes with our sanding equipment using different grits of sand paper we stain the wood floor using a stain color chosen by you. Then we apply three coats of a durable wood flooring finish. So your valuable investment is protected! The staircase is one of your homes focal points, a piece of hand-crafted art, it's an accent, offering individual emphasis that makes a personal statement about a homes decor. 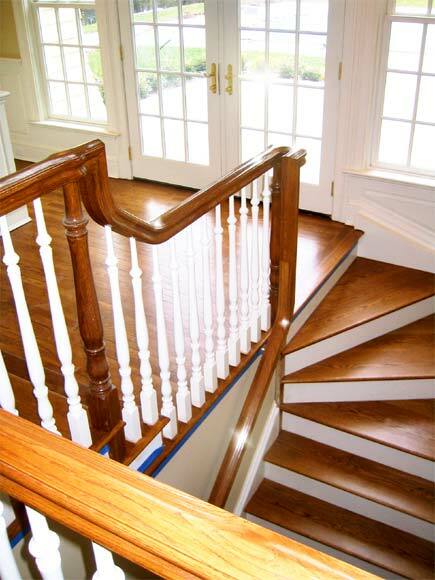 Legendary Hardwood Floors offers all aspects of staircase construction from the design, to the build, and the installation. If your project is focused on just renovating a current staircase, we can transform your existing staircase by simply removing your old, out of date newel posts, balusters, hand rails, and replace them with new modern stair parts in a variety of styles. Also the addition of installing solid wood treads & risers to an existing staircase adds stunning beauty and to the ease of cleaning. Another great way to add some visual architectural flare to a bland room is via the installation of wood working & wood trim. It's the little details that can often make a dramatic difference in creating a room with character. The use of wood trim such as base, crown, wainscoting, or a ceiling and accent wall with wood really makes a room pop.